Update: Jesse Turner did not appear on this month’s BUS. The September 22 Education Town Hall BUS program focuses on “Rubber Meets the Road,” a Journey for Justice election-focused event, scheduled for Sept. 26, and the UOO and Houston AFT Civil Rights summit Oct. 14-15. Listen Live on We Act Radio at 11 a.m. Eastern or check back for recording posted shortly after air-time. In the first segment, national educator-activists Ruth Rodriguez-Fay and Denisha Jones discuss the Civil Rights Summit, Oct. 14-15, at the Houston American Federation of Teachers gathering, as well as the future of the Opt Out movement. In the second segment, Brother Jitu Brown, Director of Journey for Justice Alliance, and national education leader Jesse Turner discuss “Rubber Meets the Road,” a program on equity in public education and the presidential election, September 26th. Ruth Rodriguez-Fay is a classroom teacher and family and community involvement coordinator who sits on the Advisory Board of Citizens for Public Schools in Boston, MA. She serves as administrator for both United Opt Out and Save Our Schools. More about the Houston AFT event. Brother Jitu Brown is an organizer with Kenwood Oakland Community Organization (KOCO) in Chicago and the national director of the Journey for Justice Alliance. More about Rubber Meets the Road. Denisha Jones is Assistant Professor at Trinity Washington University. Her blog,”Changing the Narrative,” for more on Opt Out. Jesse Turner is professor of reading and language at Connecticut Central State University. 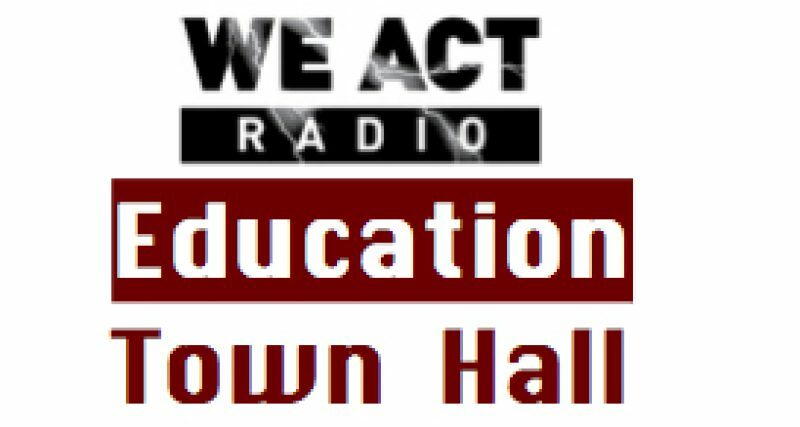 Both are active with all three BUS organizations and regulars on the Education Town Hall.